Grades 6 & 7 Class Packages (2019-20) | Home Education Partnership of Texas, Inc. BUT NOW YOU MAY PURCHASE A PACKAGE TO SAVE $$$! 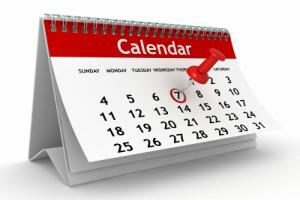 Students in grades 6 & 7 may attend classes all day on Tuesday or Wednesday, or both! Packages with prices are listed below! 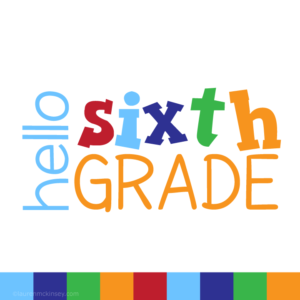 New for 2019-20, sixth grade students may choose a package (with discounted pricing) or continue to purchase each class separately (no discount). Students may attend on Tuesday or Wednesday, or both days. Packages must be purchased by 7/31/19. After this date students will pay full price for each individual course. To see the full course descriptions CLICK HERE. New for 2019-20, seventh grade students may choose a package (with discounted pricing) or continue to purchase each class separately (no discount). Students may attend on Tuesday or Wednesday, or both days. 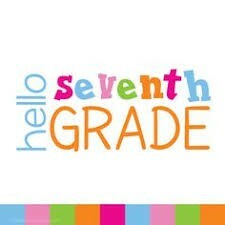 There are other classes that 7th grade students may take. These include Spanish, other science courses, computer science, and Texas History. 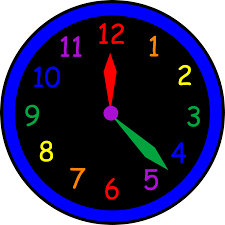 Some classes have conflicting times so they are not included in the package deals. Packages must be purchased by 7/31/19. After this date students will pay full price for each individual course. *Classical History and Algebra ½ conflict.